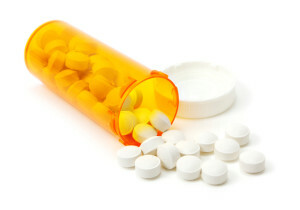 Anoretix Review (UPDATED 2019): Miracle pill or miraculously hollow claims? Anoretix Review: Miracle pill or miraculously hollow claims? 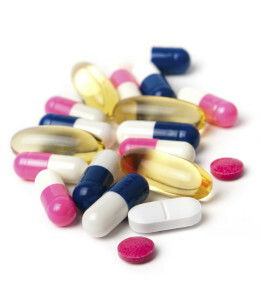 With so many diet pills and supplements out there on the market, it can feel overwhelming. Can any of these diet pills back up their extraordinary claims? With Anoretix, that’s exactly the story they are pushing, claiming you can lose weight without changing anything at all with your daily life. 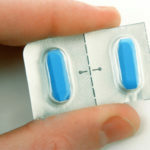 Even the company’s website claims that this is the “magic pill” that will solve all your weight loss problems. Sound too good to be true? Afraid that this won’t make you lose anything but your money? Or is this really the fountain of youth pill that everyone’s been looking for? We decided to see if these claims were valid, or just nonsensical myths. 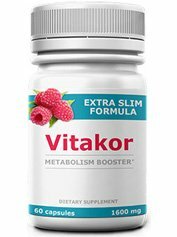 The company’s website makes some very bold claims about the effectiveness of Anoretix burning fat and helping it’s users drop pounds. Everything on the website may sound very official, but there is no clear evidence to back up any of these claims. Anoretix claims that all you need to do is take 1-2 pills a day, although when, with water or a meal or any other factor isn’t mentioned. It’s also mentioned that while you don’t have to diet and exercise, those two factors could greatly help in your weight loss efforts. 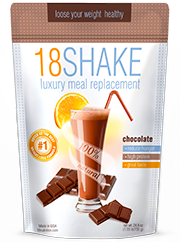 Despite it’s claims, there have been many negative reports of this product not working as advertised. 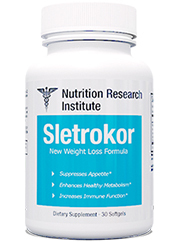 Anoretix boasts ingredients that while sounding like they could be very effective, have no basis that they actually do anything at all. If anything it feels like a marketing ploy to get people interested in their product. It’s interesting to note that all of their ingredients have been patented, but only one has any mention of coming from a natural source, which can turn some people away if you aren’t comfortable ingesting synthetic ingredients. If you are more interested in diet pills with all natural ingredients, please read the top 10 list. 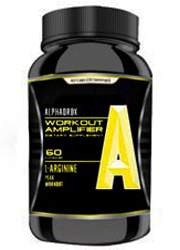 Super Citirmax: Claims to lower fat production as well as suppress appetite. It’s unknown if there is any citrus in this ingredient, or what exactly makes it “super”. NeOptunia: Claiming to be a fat binder, there is no evidence that it even comes in sufficient enough amounts to do this. Phase 2: A carbohydrate blocker coming from the extract of white kidney bean, it is unknown if it comes in a sufficient enough amount to be effective. 7-Keto Dhea: A steroid that boosts physical and cognitive stamina, it claims to be a natural metabolite of DHEA. Advantra Z: Comes from bitter orange extract. 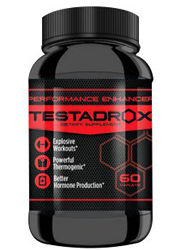 No tests have been done to show this ingredient’s effectiveness in weight loss or fat burning. 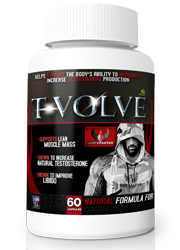 Tonalin: Believed to improve body composition, it is a form of conjugated linolic acid. Bioperine: A black pepper supplement that claims to act as a thermogenic agent, which helps increase metabolism. ForsLean: Said to be similar to epehedrine, which is substance that is banned in the United States. 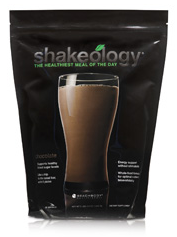 It’s claimed that this releases fat from fat cells by initiating chemical reactions. While there are no side effects listed, there haven’t been any tests on Anoretix to see what might make it dangerous. 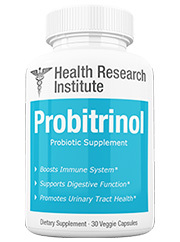 Some users have reported heart complications while using this product, but other than that, it’s virtually unknown what the side effects of this product are. The company’s website offers a live chat with it’s customer service if you are really dying to know more about this product on an immediate basis. 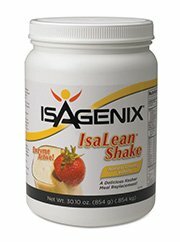 There is really no proof that Anoretix is good for weight loss at all, once you exclude all the positive and hyped out copy on the company’s website. There have been no clinical trials, no studies or anything. Although the website may mention that it is scientifically proven, there are no links of studies to back up these claims. It should also be noted the testimonials on the website have pictures of people who used the product, but their faces have been blurred out. Now just think about it, a product so good that no one wants to be known for using it? Or could these possibly just be images of random people found on the internet? We aren’t saying that was done in this case, but how can you trust a product that can’t be verified by anyone, other than people who are essentially anonymous? Lastly, even though they claim their product is safe, and that they concentrated more on that than the effectiveness of the product, there is no evidence at all to prove that this is true. Do you know what you are getting? Who knows, the company doesn’t even offer a sample, like more legitimate companies do. The testimonials on the company’s website feature people with blurred out faces. If this product worked as well as it claims to, what’s the need to blur out people’s faces? Isn’t that reason enough to question the validity of this product’s claims? 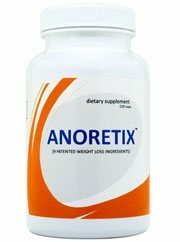 Much like many other diet pills do, Anoretix makes false claims on the effectiveness of it’s product. Based entirely on it’s own marketing, there is no solid proof that Anoretix is good at doing anything it says it can do. From the incredible claims to the blurred out faces on the testimonial page of the company’s website, there are too many red flags to count. 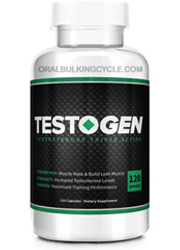 It’s best to stay away from this product, as there are plenty of other diet pills out there that can actually be effective, and maybe even cheaper. In the end think of it this way: “Anoretix” sounds like the word “anorexic”. Anorexia is bad, just as this product is.